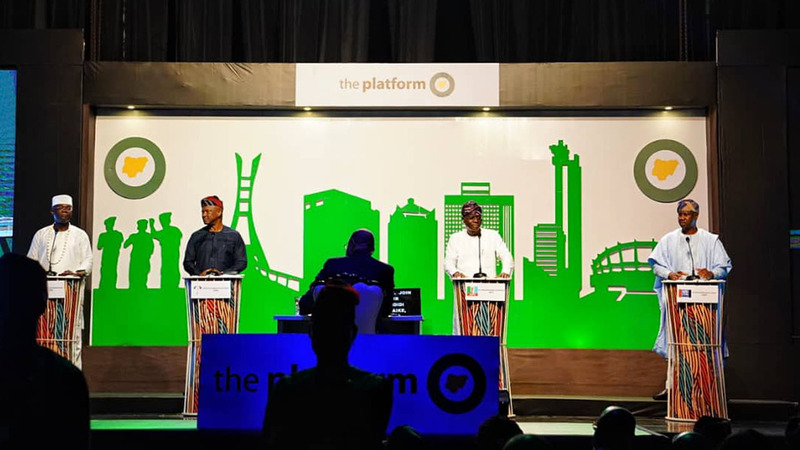 When the Action Democratic Party gubernatorial candidate was first introduced at the Lagos governorship debate, the applause wasn’t rapturous. 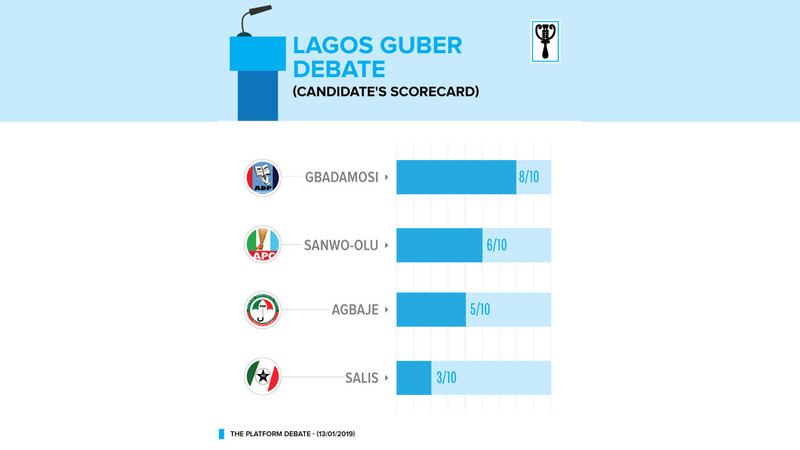 Babatunde Olalere Gbadamosi was just another name to some, perhaps a welcome distraction to the real debate between the ‘main contestants’: the ruling All Progressives Congress Babajide Sanwo-Olu, whose face is unmistakable with the deluge of posters and campaign materials that have flooded the metropolis, and the People’s Democratic Party’s Jimi Agbaje, the self-confessed publicity shy opposition inching to veteran status with his third attempt at Alausa. A confident Sanwo-Olu reeled out an impressive CV in his opening statement. 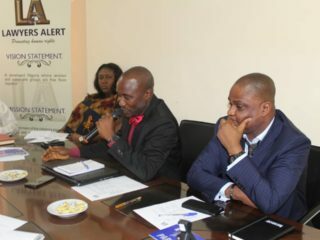 He highlighted his 30-year experience in the public and private sector, stating he was an investment banker, oversaw the Lagos state budget twice, set up the Lekki free-trade zone, schooled at Lagos Business School, London Business School and Havard Kennedy school of government to show he was competent for the role of governor. Gbadamosi’s opening comments felt sincere, not effusive, causing the audience to lean in. 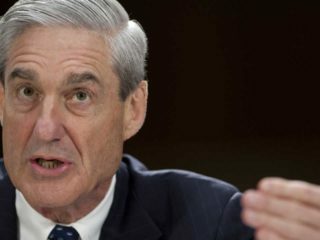 He won more ears giving off his what may be a future sticking point– his lack of public service experience–while aligning with the venerated Alhaji Lateef Jakande, the former governor of Lagos. The governorship candidate stepped up the gears when he related his success as the ‘governor’ of Amen Estate passing off the estate as a microcosm of Lagos State. “Very much like Alhaji Lateef Jakande, that oft-quoted former governor of Lagos state, I’m coming in from the cold. I have never been in government, never been a banker and never handled public finances at all,” Gbadamosi said. In his response to the three immediate top priorities and challenges that he will tackle in his first 100 days if elected, Gbadamosi said he will improve the pay of civil servants, though he was vague in its financing, tackle traffic and address power challenges. While Agbaje and Sanwo-Olu also highlighted the traffic challenge, Alliance for Democracy candidate, Chief Owolabi Salis, didn’t have traffic as his priority. Agbaje proffered solutions ranging from fixing pot-holes to using technologically-advanced traffic lights. Sanwo-Olu promised to sort out the Apapa gridlock in his first 100 days in office if elected. But the crowd was more impressed with Gbadamosi. 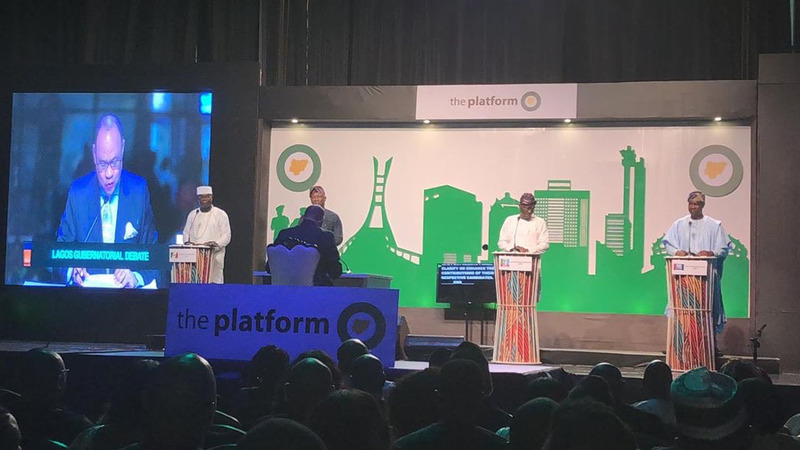 He had barely completed his opening statement while proferring solutions to the traffic problem in Lagos when the audience applauded. He spoke of the rail as an obvious solution before he continued to barges to lift containers from the wharves and take them to lighter terminals all around Lagos. The ADP candidate introduced the need for the devolution of powers and restructuring Nigeria that gives Lagos more control of the port. He also touched on power devolution in response to Primary school financing and management in the state while making sure to insert the Jakande comparison in building more schools in communities. He spoke of the ambitious project of building heavy rail lines the length of Lagos state from Badagry to Ode-Omi, a border town between Lagos and Ogun states, with branches going off to every exit point by road of Lagos. During his speech, his dig at Alpha Beta was well received by the crowd. He said he will take the Lagos integration regeneration plan local governments pouring in the money that Alpha Beta is currently taking into that project. Gbadamosi also faulted the white elephant projects of the current administration. He broke down the costs of the Ethiopian rail project and the Lagos light rail project. Gbadamosi gained extra points when brought the spotlight back to the question a panellist asked. Salis and Agbaje had failed to properly answer the question, instead focusing on health care challenges. Sanwo-Olu briefly spoke on improving the welfare before he zoomed off into health insurance and primary health care. “I’ll talk about Primary Healthcare and universal health insurance later, the question was about brain drain in the health sector,” Gbadamosi said to validating applause from the audience. 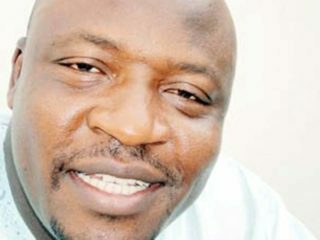 Gbadamosi left an impression on Charles Novia, a Facebook user, who wrote an open letter to PDP presidential candidate, Atiku Abubakar, to appoint the ADP Lagos governorship candidate in his cabinet if he is sworn in as President. Gbadamosi, who was a member of PDP before he defected to ADC after the governorship primaries, declined, stating he was not interested in a Federal position.